Every year Edelman release a ‘Trust Barometer’ which globally measures how much people trust across 27 different markets, one being media. The report highlights why publishers are in the spotlight to deliver quality, infallible journalism, as well as work ethically as a company beyond publishing, meaning transparency around data. 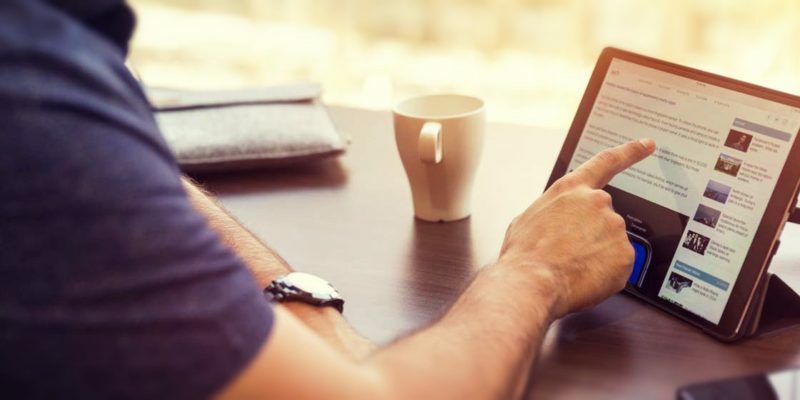 Edelman’s 19th Annual Trust Barometer revealed some truths about how consumers are reacting to the new publishing landscape. 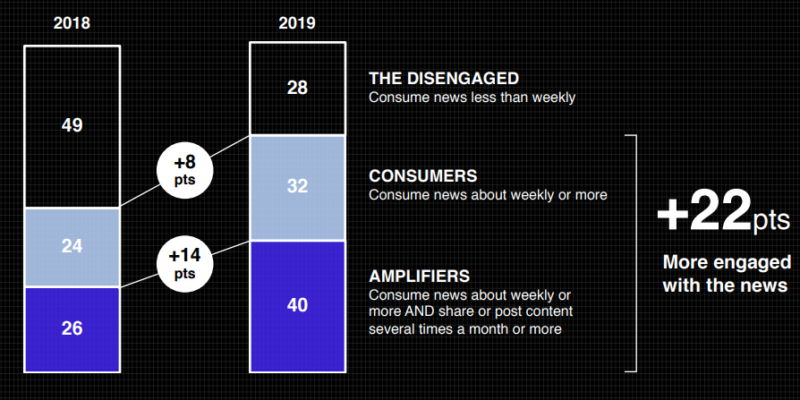 A rise in 22 percent from 2018, more people are engaging with news, with the ‘Amplifiers’ (Those who engage at least weekly AND share or post content) rising to 40% from the previous 26%. The rise of social news has found a way to match content to people in a way that wasn’t possible before, building not only habits but also interest. Consumers who weren’t very engaged with news before found themselves being exposed to content through their social presence. Whether by Facebook’s content targeting, or friends/followers, it created a domino effect with readers wanting to be involved and share their own content. So it’s no real surprise that those behaviours have propagated even beyond the social news bubble. The words for 2018 were ‘Post-Truth’ and ‘Fake-news’, consumers are more critical of the media than ever before, heightened awareness that not all journalism is equal. Both the informed and uninformed public have built stronger loyalty to publishers they deem trustworthy, and are more wary of other sources. 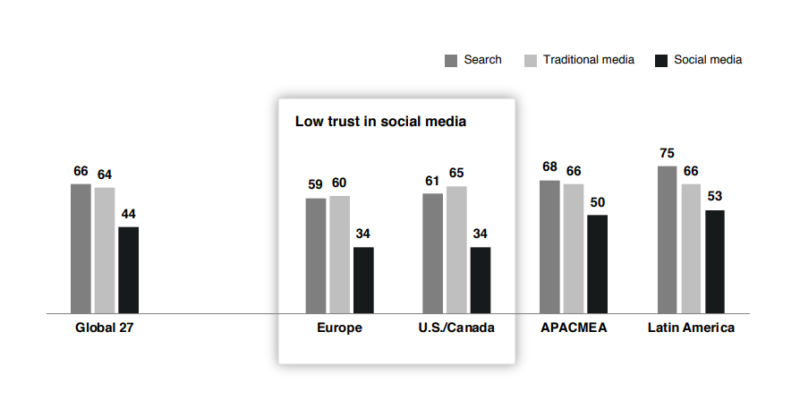 Trust in media is measured by Edelman across different mediums too, with only 34% of respondents in the US and Europe trusting social news, the lowest of any geographic market. Last year we saw a miserable decline in people’s willingness to read news; they were switching off en masse. Things are starting to change: in a world of distrust, people gravitate towards things and levers that make them feel more in control. 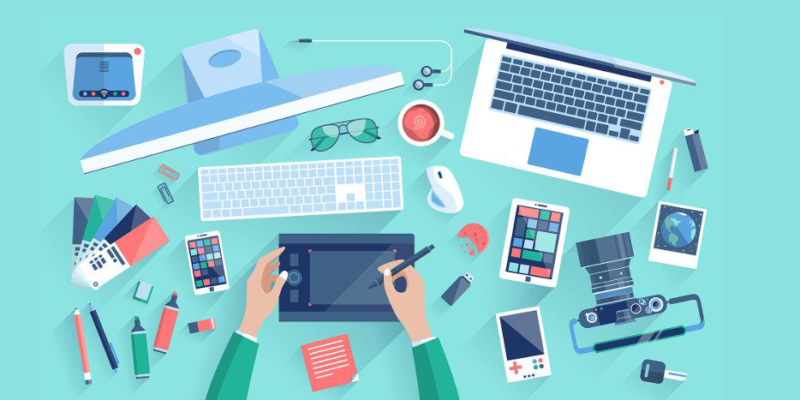 Traditional and search media has seen a sharp rise in trust, trusted by 64% and 66% respectively. 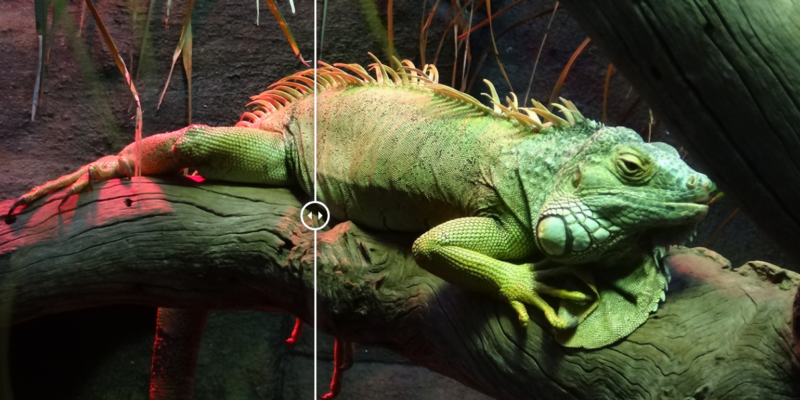 The rise in traditional media trust is consumers rebelling against social and turning to the reputable traditional institutions that have a brand and a face, rather than simply appearing as often clickbait titles through a social feed. Conversely, the rise in Search is collaborated by Edelman’s statistics which show the ‘informed public’ (college-educated and top 25% of household income) are at the top when it comes to picking their news sources more carefully, valuing their own choices over content that’s directly targeting them.